Throughout my lifelong battle with insomnia, I've gamely tried just about every possible remedy short of prescription medication, to little lasting avail: Melatonin gave me terrifyingly vivid nightmares; hypnosis aided with other issues but seemed to pass over my lack of shut-eye; aromatherapy and meditation have proven helpful but are by no means a cure-all. Lately, changing my sleep position has done wonders for my sleeplessness, but I have to guess that eventually the novelty will fade for that as well—it would only be part of a longstanding pattern, after all. Still, I have to credit sound therapy as one of the more effective remedies I've tried, both for my insomnia and high-functioning anxiety. 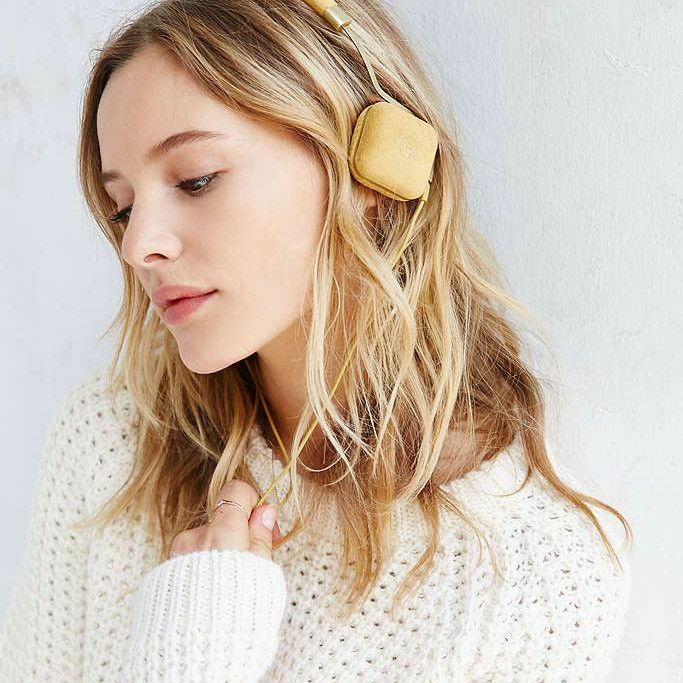 So when I saw a recent Inc. headline declaring that one song in particular was clinically shown to reduce anxiety by up to 65%, I guessed immediately and correctly what it was before even clicking on it—because I had fallen asleep to that same song for two particularly stressful years of college. The song, "Weightless" by Marconi Union, is something of a darling for the neuroscience community. 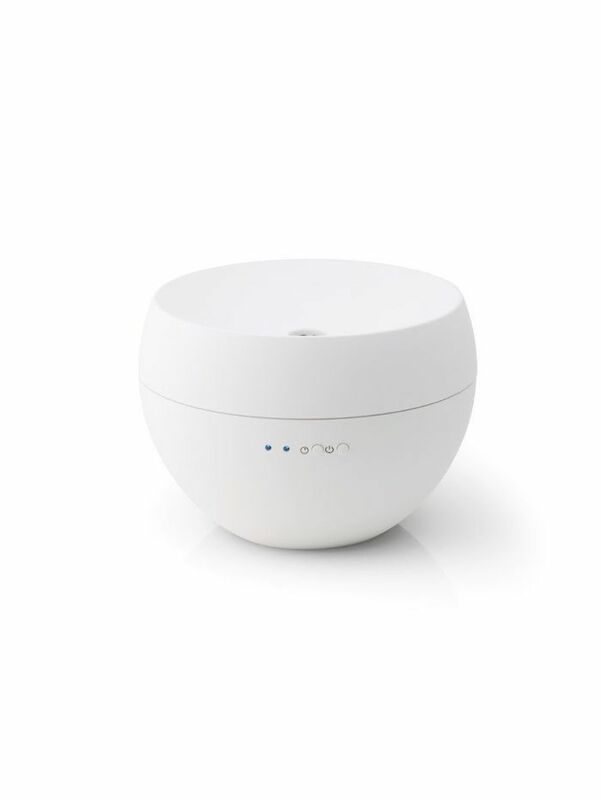 Created in collaboration with sound therapists to specifically curb the effects of stress and calm the mind, the ambient tune uses certain rhythms, harmonies, and bass lines to help regulate our heartbeat, reduce blood pressure, and generally diminish our anxiety levels. And now, it has definitive science on its side. In an effort to chart the songs that have a conclusive effect on anxiety levels, UK neuroscientists conducted a study in which they challenged participants to complete difficult puzzles while connected to sensors. The scientists monitored the subjects' vitals (heart pressure, brain activity, etc.) while they listened to different songs—and found that "Weightless" reduced the puzzle-induced stress by a remarkable 65%. Keep scrolling to hear the song. To be clear, "Weightless" wasn't the only song the scientists found had an impact on stress levels. "Someone Like You" by Adele also made the top 10, as did Coldplay's "Strawberry Swing." Head over to Inc. to see the full list, and shop some more of our anxiety-curbing essentials below. 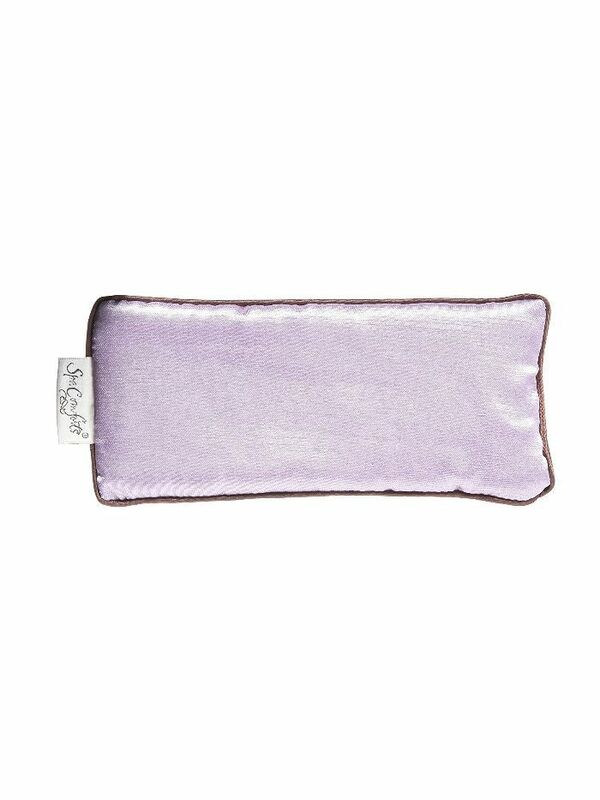 Combining elements of aromatherapy and acupressure, this eye pillow is weighted with lavender buds to erase tension entirely. 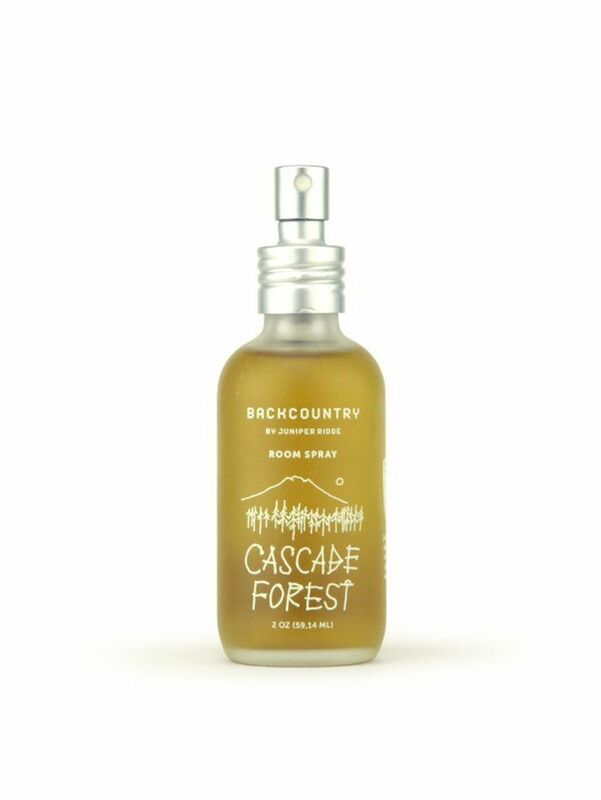 Just a few spritzes of this woodsy scent will transform even the tiniest of studio apartments into an airy forest cabin. Add a few drops of the essential oil of your choosing and breathe in the good vibes for hours on end. Up next, check out some other songs that will help you fall asleep faster.